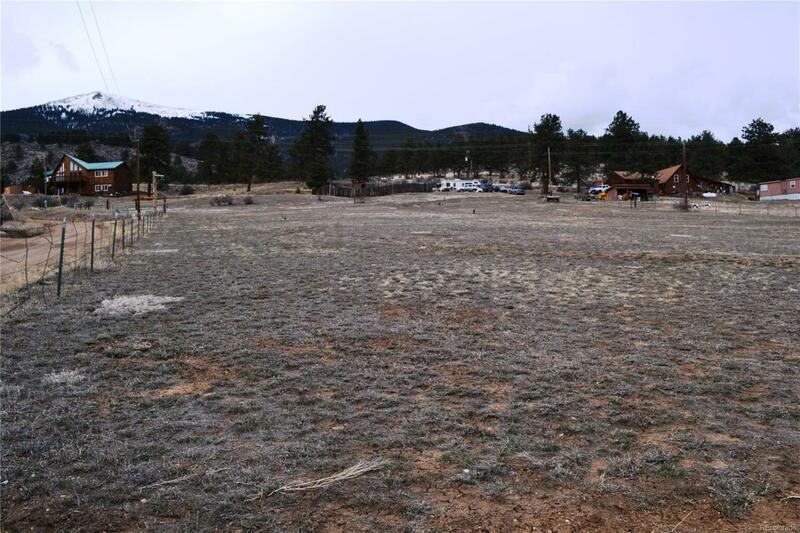 This 1.10 acre residential building site is located up the street from the Gold Medal fishing in the running waters of the South Platte River with Mount Logan standing sentential to the north with a glimpse of Kataka Mountain snow caps to the west. This building site has easy access from the road and is relatively flat to help keep the construction costs down when planning your dream home. The four property corners are marked with the grassy meadow partially fenced. An electric pole is on the corner of the lot with propane service available. County maintained roads with quick access to town and to world class skiing. Offered by Assist 2 Sell Real Estate Services.